Special Needs Trusts Preserve Financial Benefits | The Levin Law Firm - Philip Levin, Esq. A number of our clients have special needs children who are presently receiving public benefits, such as Supplemental Security Income and Medicaid. 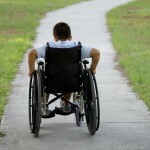 Other clients have special needs children who may need public benefits later in life. Public benefit programs have asset limits. Many times, the children who are receiving public benefits become settled in their lifestyles regarding their living arrangements and working requirements. They usually do not want to lose these valuable financial benefits, and have their lifestyles disrupted. However, loss of significant financial benefits often occurs when a special needs child receives an outright inheritance upon the death of their parents or grandparents. How can parents and grandparents preserve and protect the family wealth, for ALL of their children and grandchildren, WITHOUT disinheriting a child who has special needs? There is a remedy for this potential dilemma, and the legal solution is to establish a Supplemental Special Needs Trust. This Trust can be a stand-alone entity, or one that provides specific provisions contained under the terms of a Revocable Living Trust of a parent or grandparent as part of their estate plan. When designed and drafted properly, the share of an inheritance for the special needs child will be distributed to the Supplemental Special Needs Trust, upon the passing of the parent or grandparent, to be utilizing for the benefit of a special needs child. The overall goal of a Supplemental Special Needs Trust is to provide for the needs of the child, for expenses not being paid for by government benefit programs. As a result, the life of a special needs child can be enhanced by utilizing Trust assets to provide better care, tuition expenses, supplemental medical needs and therapies, recreational opportunities, and other living enhancements. Utilizing a Supplemental Special Needs Trust, family wealth can thereby be preserved. When the special needs child passes away, any remaining assets in the Trust can be distributed to beneficiaries designated in the Trust agreement, after taking into account any required pay-back requirement to the DPW and Medical Assistance programs. The language in the Supplemental Special Needs Trust must be very specific and precise in order for the child to retain existing public benefits, and also receive discretionary distributions from the Trust. First, the child must not be the trustee, and may not have unfettered access to funds in the Trust. Another individual or trust company must be named as trustee. So that public benefits are not disrupted or terminated, the terms of the Trust must direct that any distributions from the Trust must not be for expenses already provided by Supplemental Security Income, Medical Assistance, and other government benefits programs. At The Levin Law Firm, we work with many clients who desire to provide financial protection for individuals with special needs. 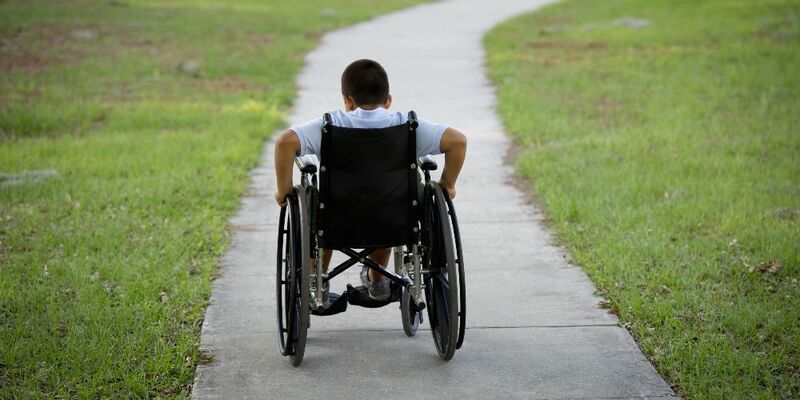 We furnish clients with competent and clear legal advice about how a Trust can protect their assets for the benefit of a special needs child, without causing a disabled child to lose substantial monthly benefits which the child is entitled to receive under state and federal laws. Contact The Levin Law Firm, to arrange a Complimentary Consultation with trust and estate planning attorney Phil Levin. Phil can help you to discover how to plan today to preserve and protect your estate. To arrange a free consultation, please call Laura or Janet at (610) 977-2443. 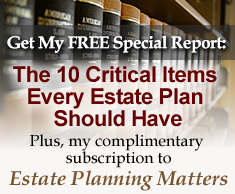 We look forward to serving the estate planning needs of your family.